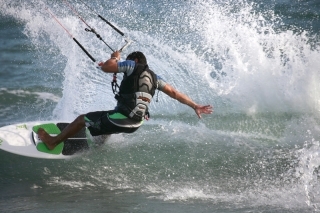 Kitesurfing and windsurfing schools in Tarifa. Full list of partner kitesurfing and windsurfing schools. Kite Obsession The school and the shop is located in commercial zone of Tarifa. 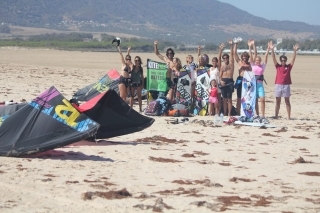 Kiteschool Kite Fun Tarifa is a professional kiteschool located in Tarifa. 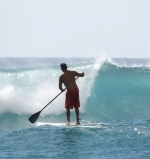 We offer kitesurf, sup and surf lessons. The Spin Out surfbase exists since 1988. We have 140 Tabou boards and 280 Gaastra sails for rent. The Club Mistral Center is located right on the beachfront at Valdevaqueros beach offering an extensive rental and tuition program for all Windsurfers, Kitesurfers, Surfers and Stand Up Paddlers.